Ultra responsive mouse buttons click 6 times faster than any normal mouse. Utilize Oscar editing software to optimize and customize your gaming, multimedia, or internet experience to its fullest. Enjoy access to any server any time with a renewable PID! Bloody’s multicore mouse backed by A4tech’s Holeless technology bring you the premier gaming tool destined to equalize any playing field against any opponent in moments! Unleash your reign on the gaming world with Bloody’s Ultra Core 3 add on package including features such as: Cutting edge mouse presets and macros strafe shot recoil suppression trajectory adjustment Enjoy a free trial of strafe shot with the purchase of any V3, 5 or 7 model mouse. 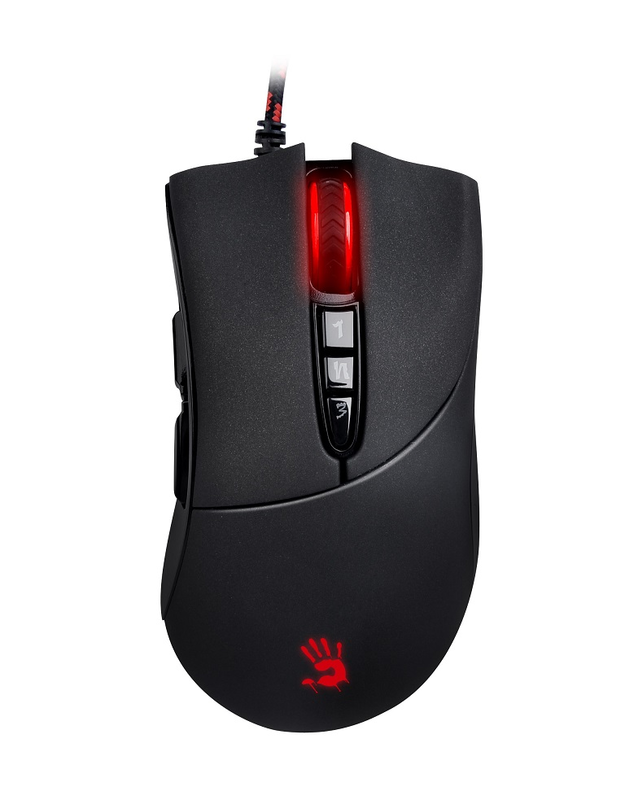 Reduce practice time, finger fatigue, and adjust mouse settings with ease.